There are many benefits of shopping online for MLB baby clothes. It is easier to find your favorite team and shop around your schedule. However, shopping online for baby clothes can feel intimidating if you are used to shopping in stores. 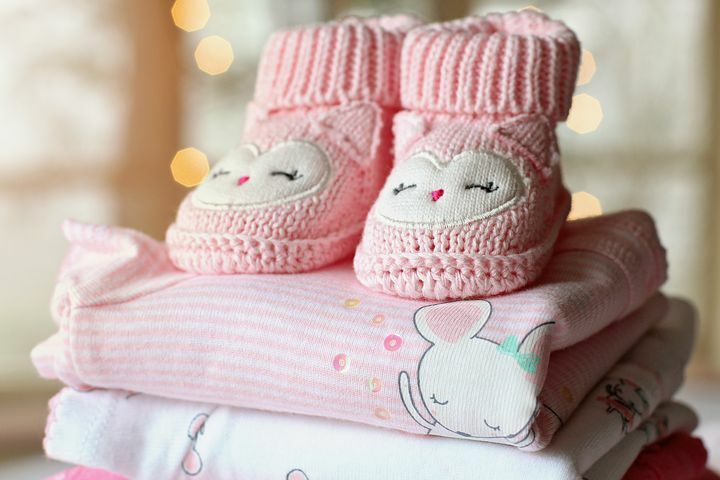 The following tips can help make shopping online for baby clothes a great experience. You may have their sizes engraved into your memory, but the thought of ordering an outfit that is too snug still crosses your mind. This is why many parents recommend ordering the outfit in the next size up. If it is too big for your baby to wear now, they can always wear it during the next baseball season. You may even realize the next size up is more comfortable for your baby. It is better to order an outfit your baby can grow into than to order an outfit that is too small. Reading the description when shopping online is equivalent to reading the tags when shopping in stores. You want to make sure the material is not too rough for your baby. The description also includes the features of the product, such as a fold over neck or snap closure. It is also important to read the care instructions of the product. Your baby is going to be playing, eating and spitting up in this outfit, so you may not want to order an outfit that cannot be placed in the washing machine. It is not uncommon to accidentally order the wrong size, material or team of their MLB outfit. You can reduce the headache that comes with ordering the wrong product by checking out the return or exchange policy in advance. The policy includes the instructions for returning or exchanging an unused or defective product. It is also a good idea to look for the phone number, email or contact form for customer service. When you keep the above tips in mind, you are sure to become an expert at shopping online for baby clothes.